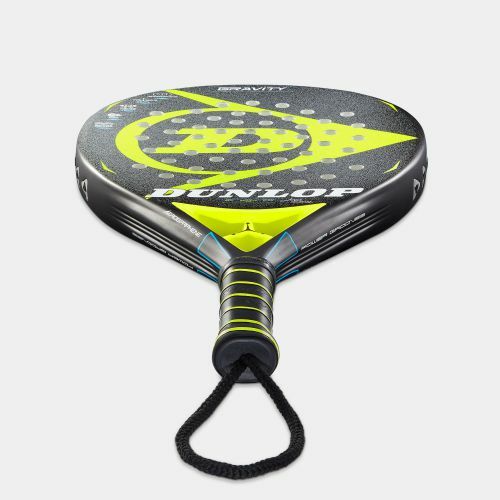 Blend power, control and comfort like never before. 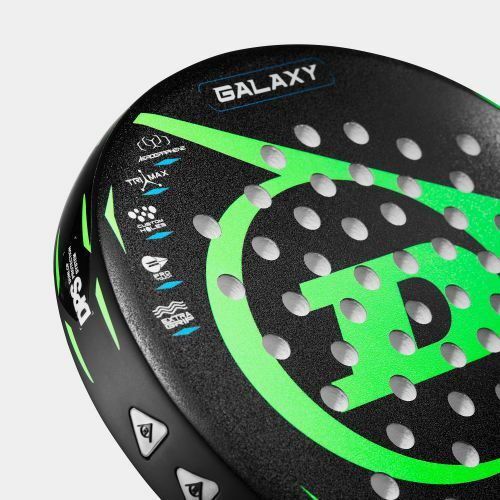 Hit exceptional shots thanks to a superb blend of power, control and comfort. 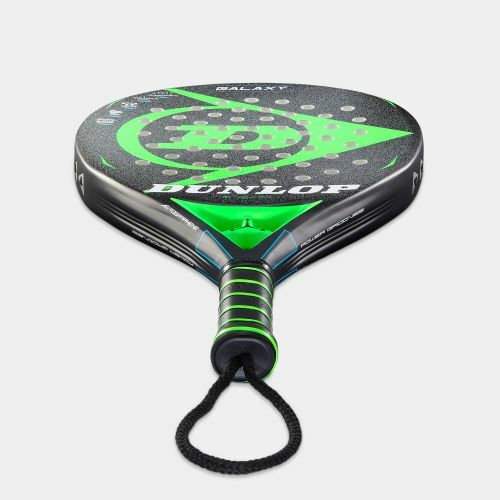 Hit big. Hit hard. 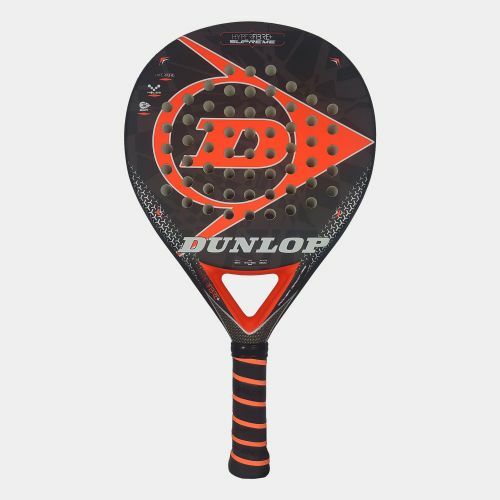 An oversize bat that makes a big deal of your power and control. Hit harder for longer, thanks to Ultra Soft core technology for power and comfort. 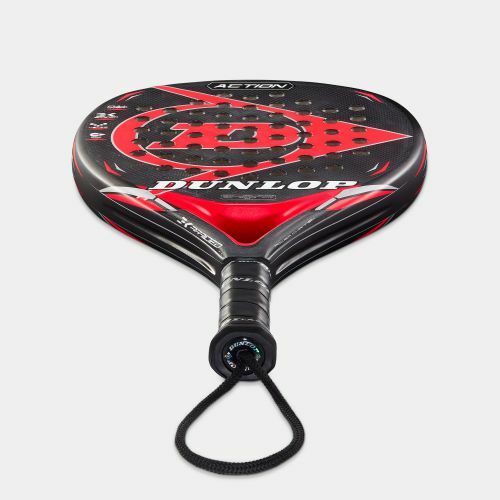 Play with an unbeatable mix of power, control and comfort. Play with an exceptional mix of power, control and comfort. 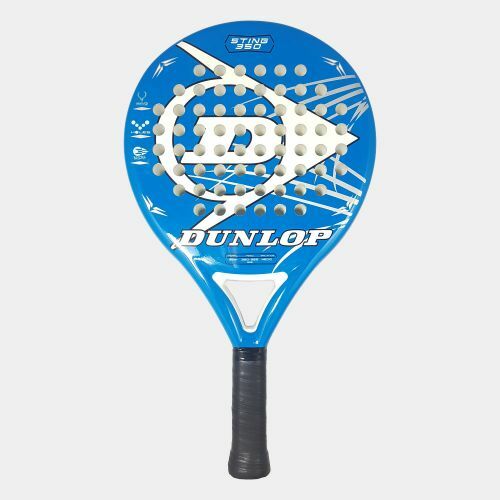 Meet your new secret weapon – a mix of tremendous power and exceptional control. Get an exceptional combination of power, control, comfort and durability. 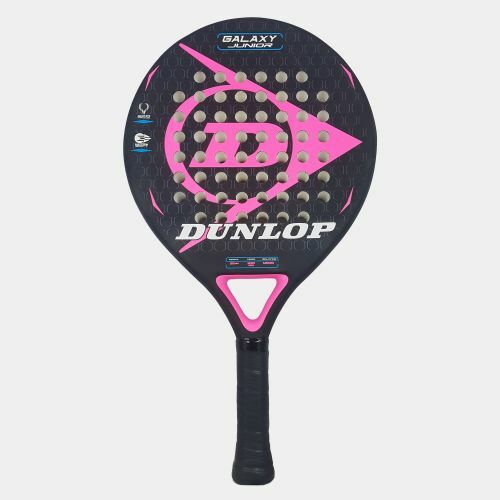 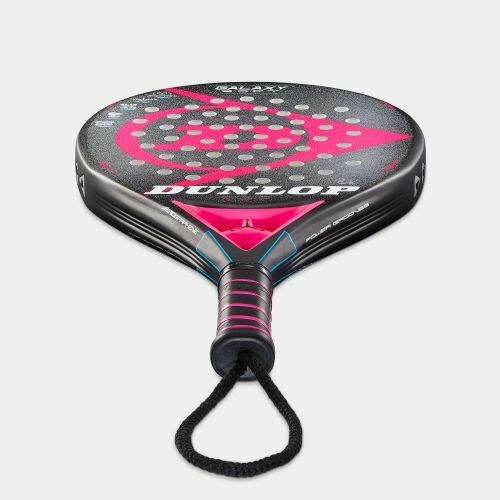 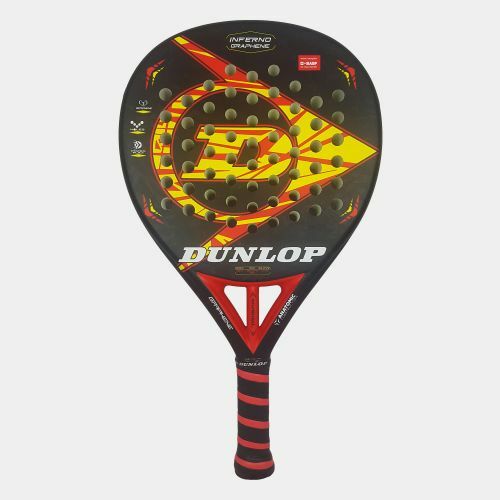 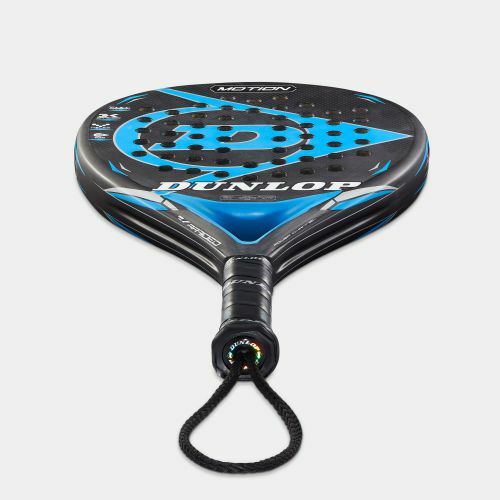 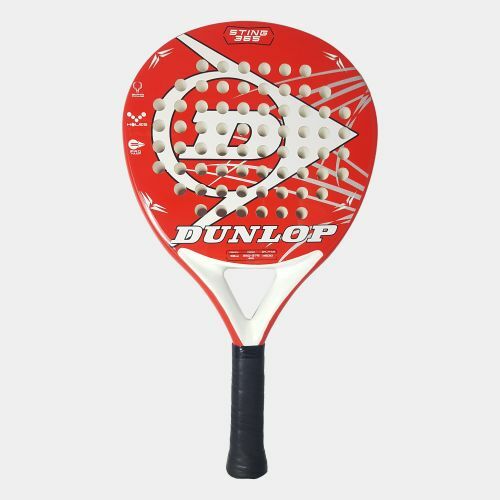 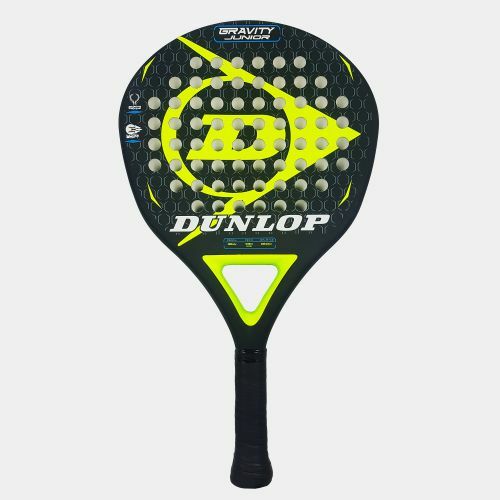 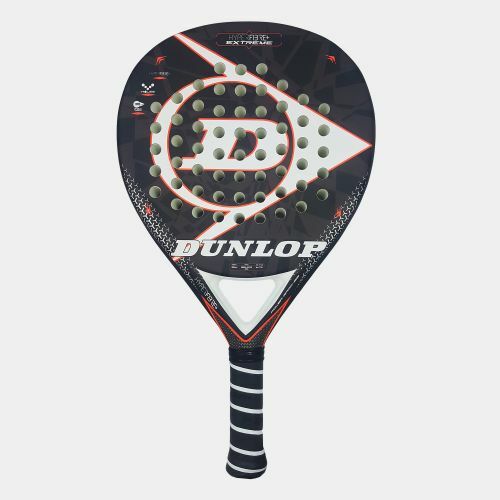 Play with an exceptional combination of power, control, comfort and durability. Play with an excellent combination of control and comfort. 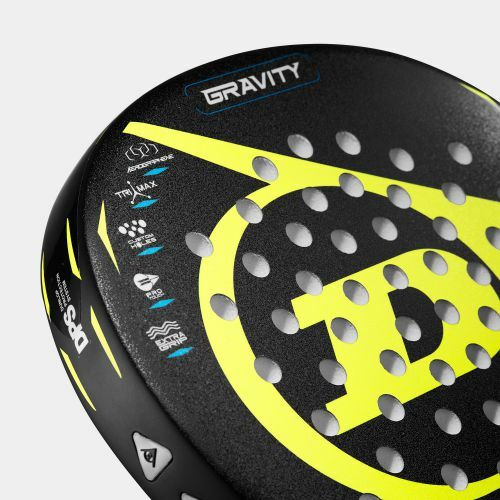 Go further with a bat that mixes excellent power, control and great comfort. 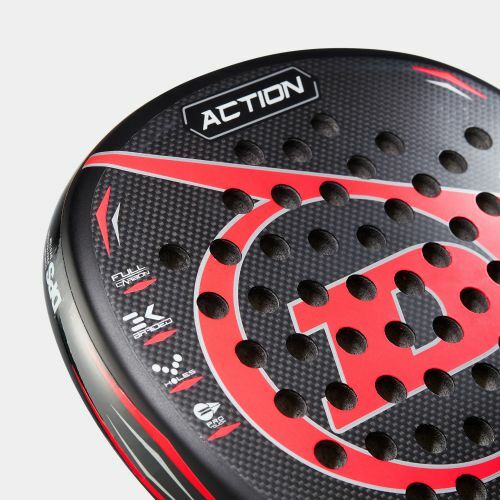 Play shots with vicious levels of control and comfort. Blend power and manoeuvrability like never before. 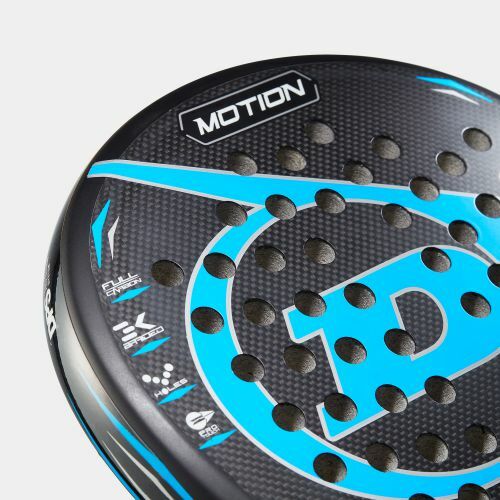 Hit harder for longer with a combination of control and manoeuvrability.